You weren't imagining it - Wednesday was the coldest 28 February in Belgium in more than a century. The peak temperature recorded at the Uccle observatory in Brussels was -2°C, beating the previous record low of -0.8°C set on 28 February 1904. 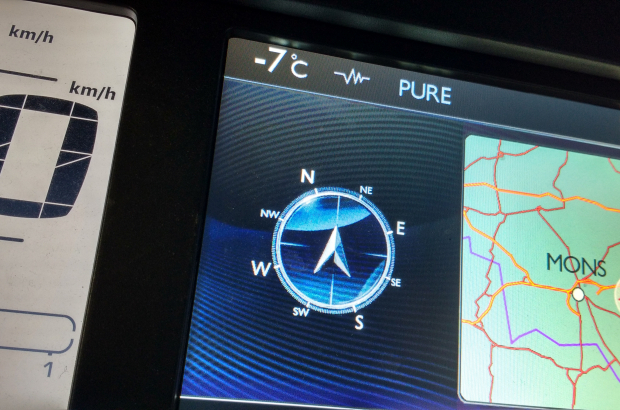 Temperatures in the Hautes-Fagnes did not get above -8°C, and the village of Elsenborn near the German border recorded -18°C as an overnight low in the early hours of Wednesday morning. According to the Royal Meteorological Institute, while this was the coldest 28 February since records began in 1901, it is not the latest date in the season that temperatures have been below freezing. Brussels recorded -2°C on 3 March 1987 and 5 March 1971.